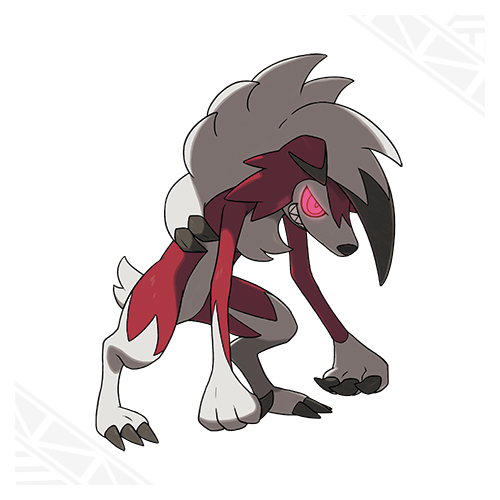 Lycanroc (Midnight Form). [Rock] When Rockruff is bathed in an abundance of lunar energy, it evolves into its Midnight Form. 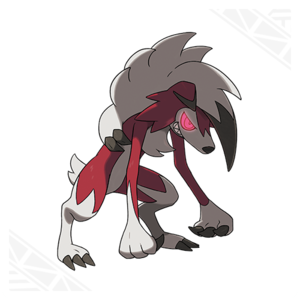 In the world of pokemon Moon, Lunala’s influence causes Rockruff to evolve into this form.. Wallpaper and background images in the pokemon club tagged: pokemon sprites sun moon lycanroc midnight.